Every year, the Turku Fair Center hosts over twenty fair events featuring various topics from boating to literature, from interior decoration to food and wine. The Turku Fair Center offers an optimal setting for successful customer encounters, productive meetings and memorable experiences. A fair event is a unique media channel. Fairs bring together representatives of a certain industry and like-minded people with interesting ideas and services. It is a great opportunity to exchange news with colleagues and meet the leading companies, organisations and other operators of your industry. A fair event is an optimal setting for reaching your target group, obtaining new customers and conducting business! Events hosted in the Turku Fair Center attract over two hundred thousand visitors every year. Each of these is a potential customer. 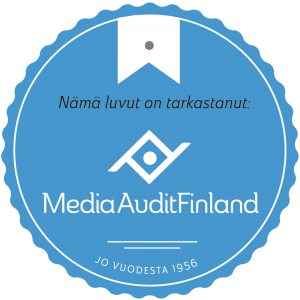 As an exhibitor, you will also benefit from the Turku Fair Center’s active event-specific media communications. 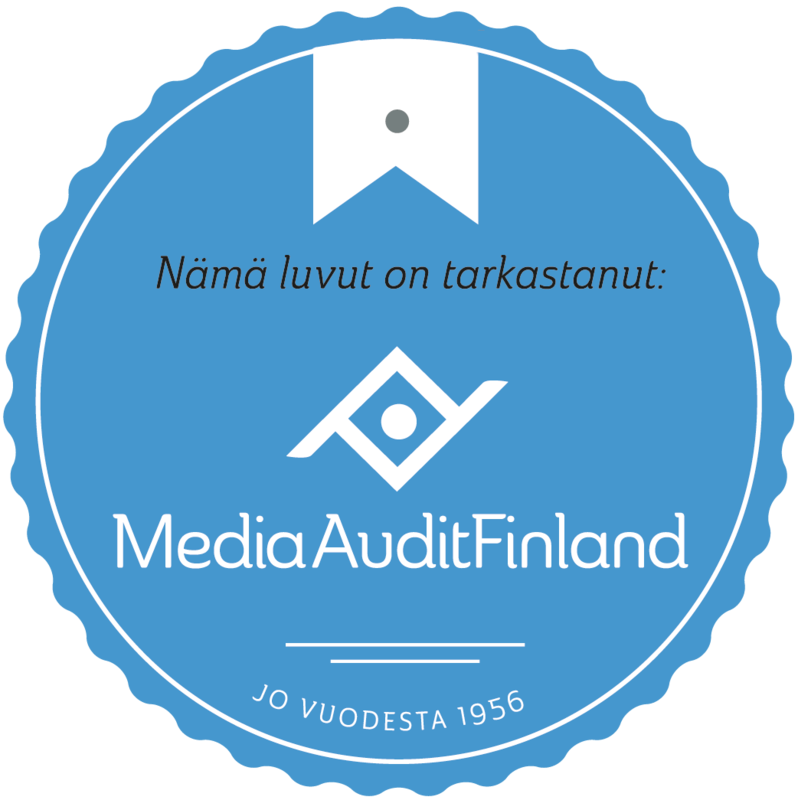 The biggest single events are the semi-annual building and interior decoration event Rakenna & Sisusta (over 16,000 visitors) and the oldest book fair in Finland, the Turku Book Fair (around 21,000 visitors). The Turku Fair Center is also the venue of choice for many event organisers. (event organiser survey on arenas/venues in Turku, conducted by Camp Consulting, 19 June 2014).